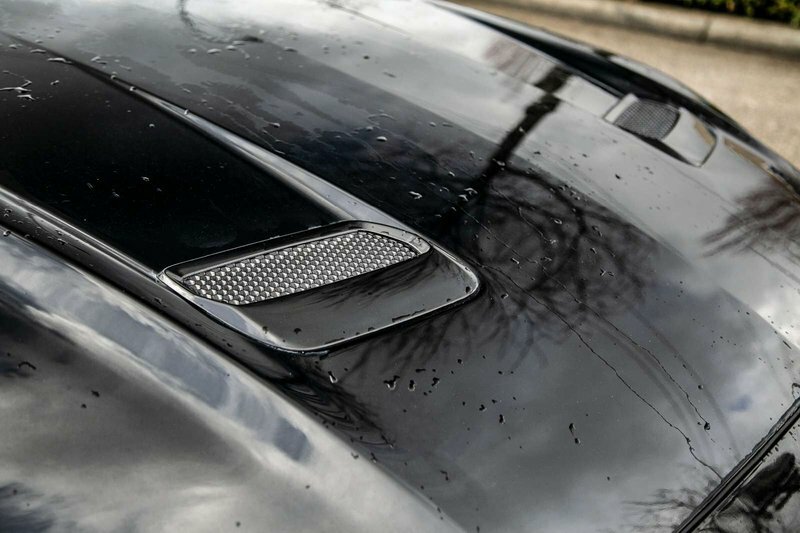 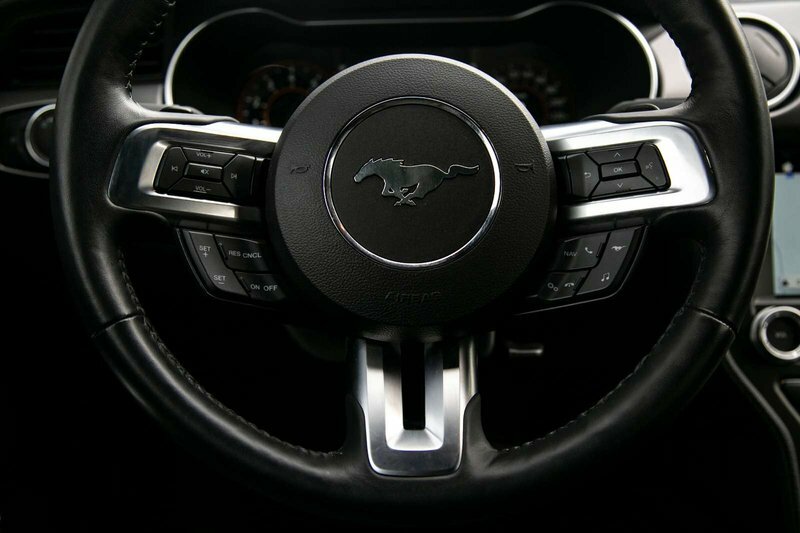 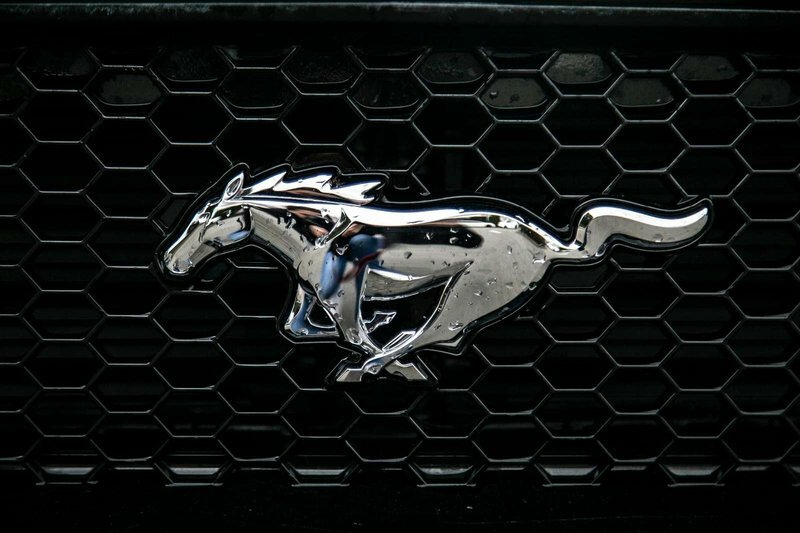 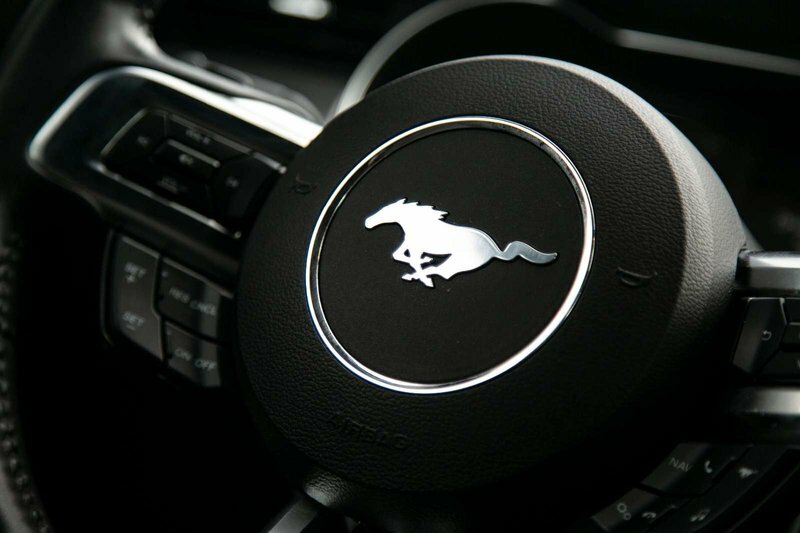 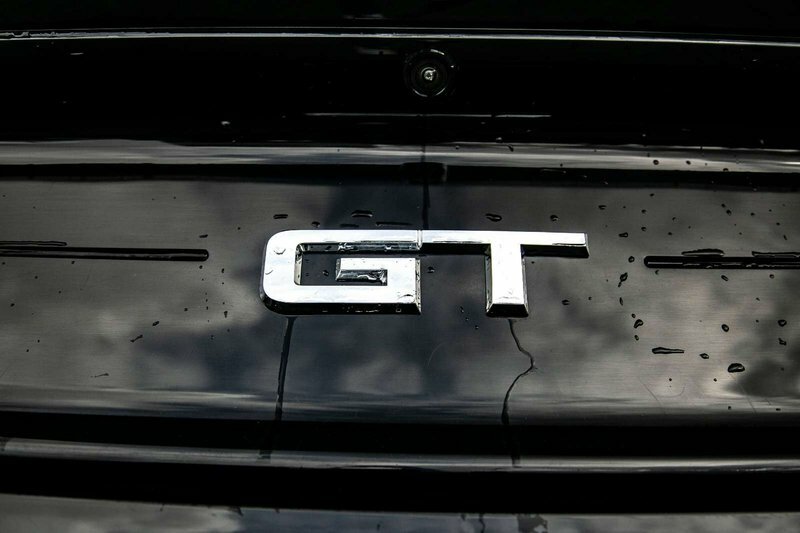 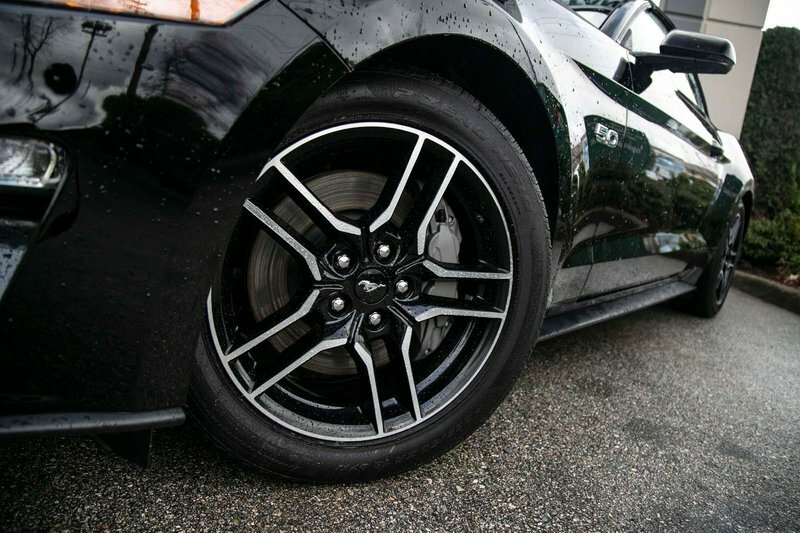 WE LOVE MUSTANGS! 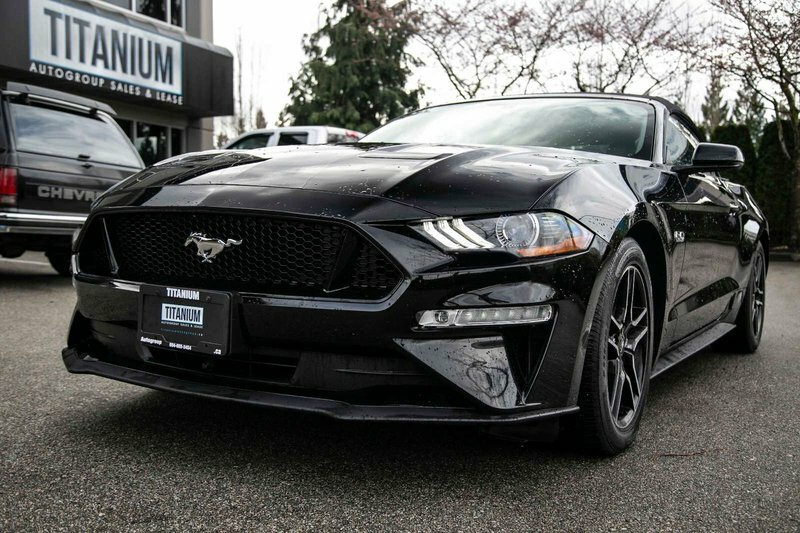 CHECK THIS BEAUTY OUT. 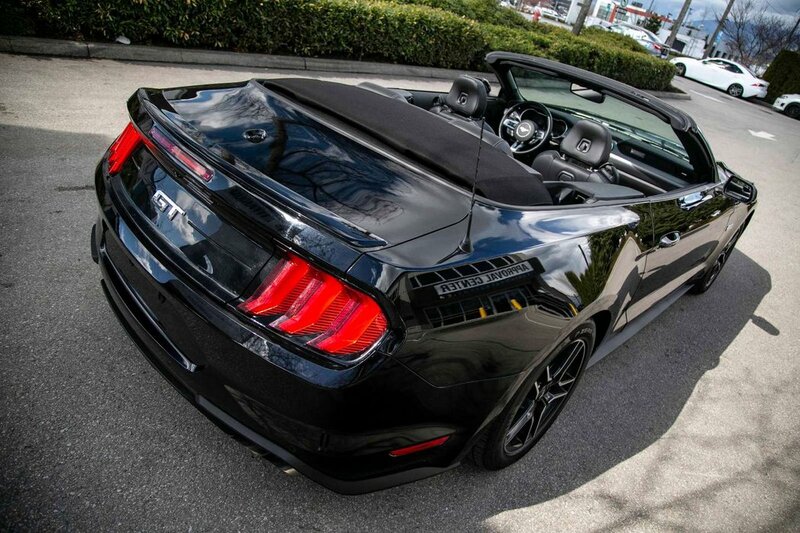 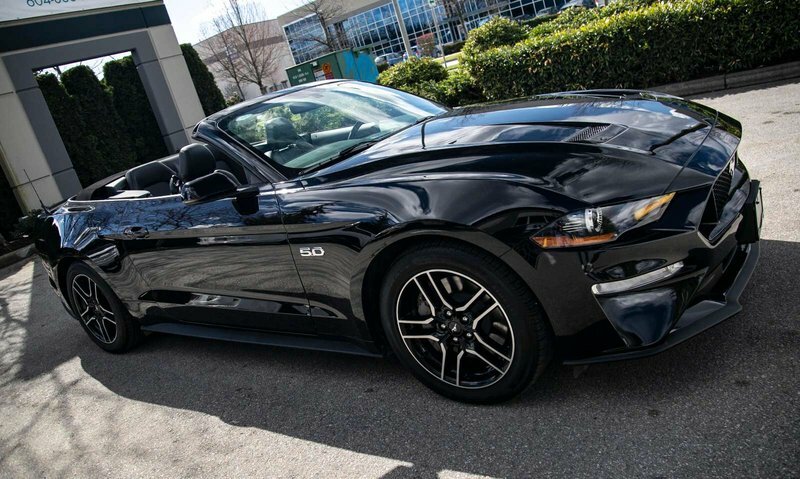 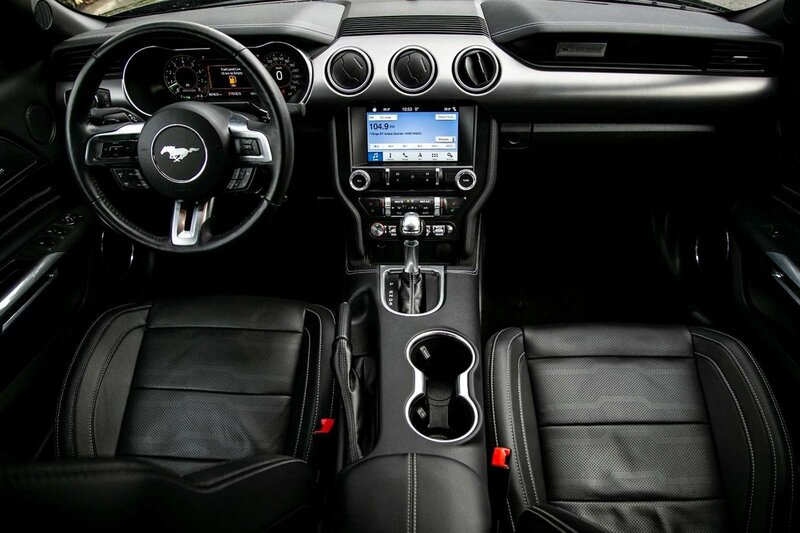 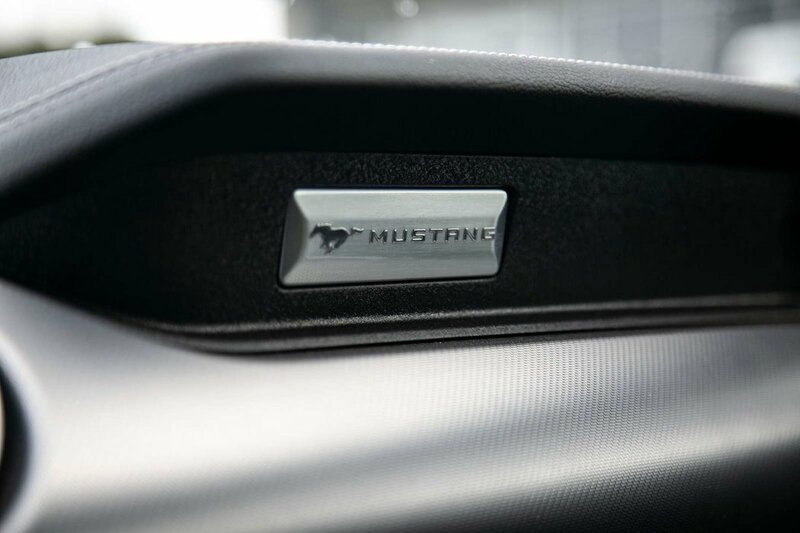 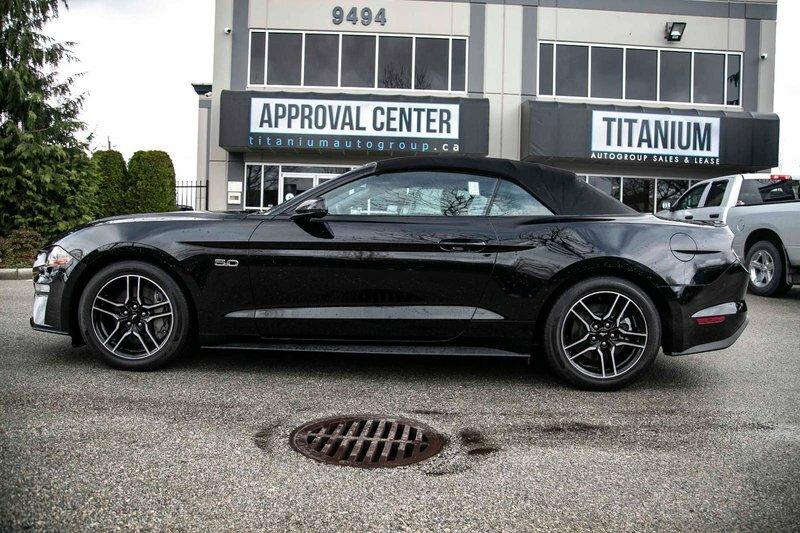 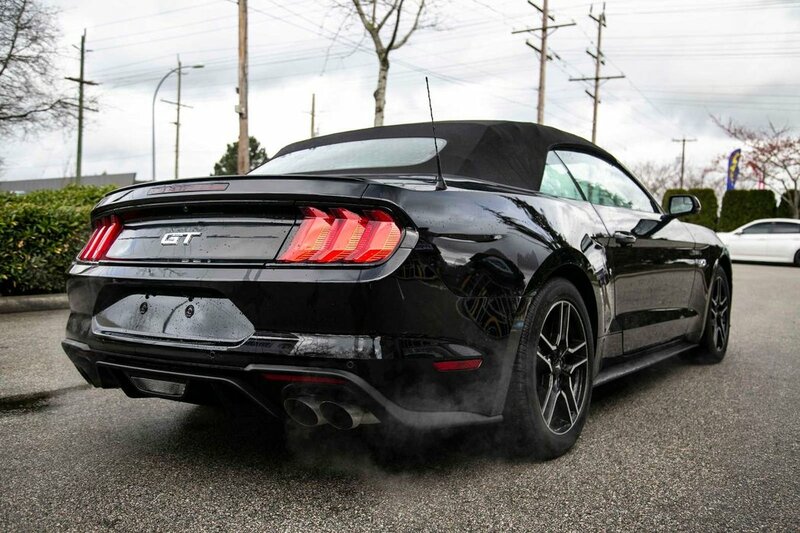 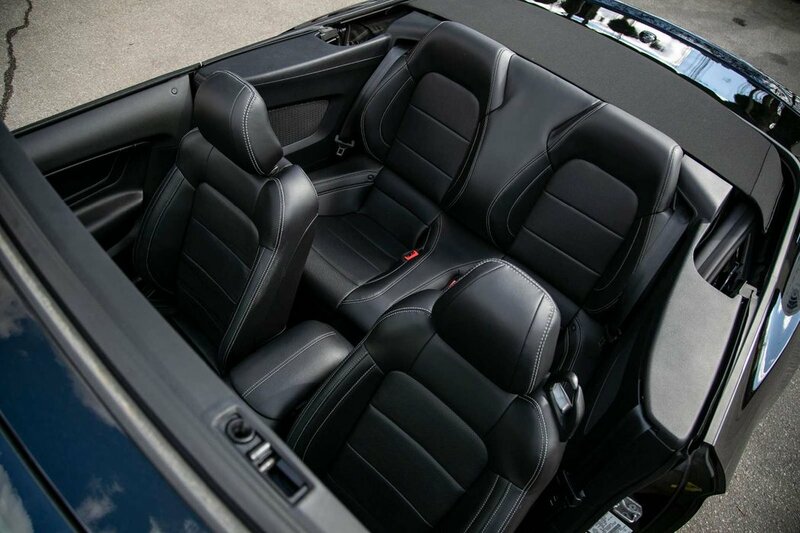 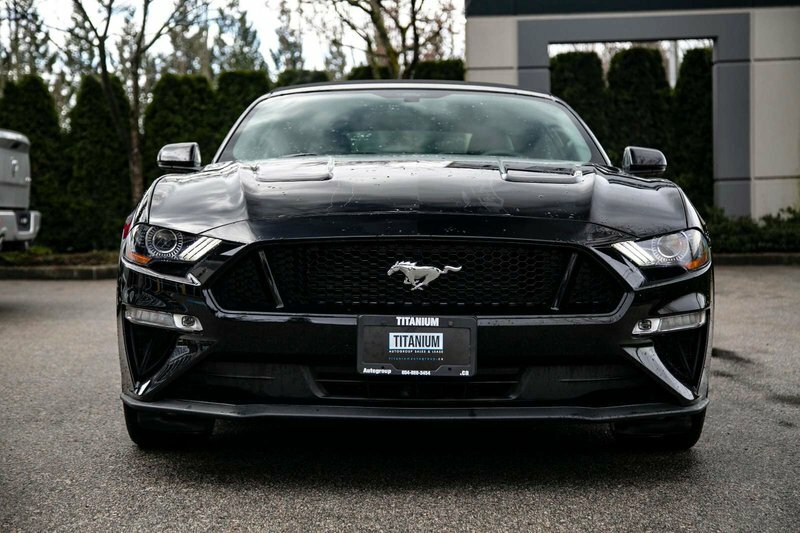 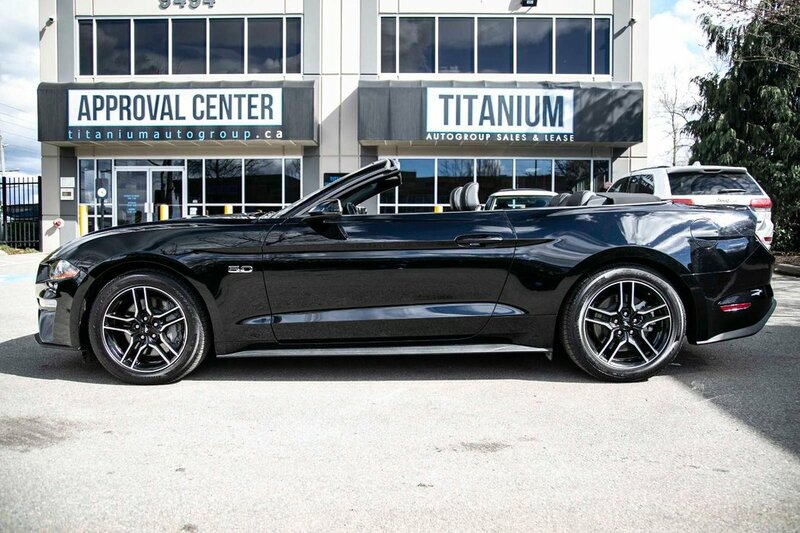 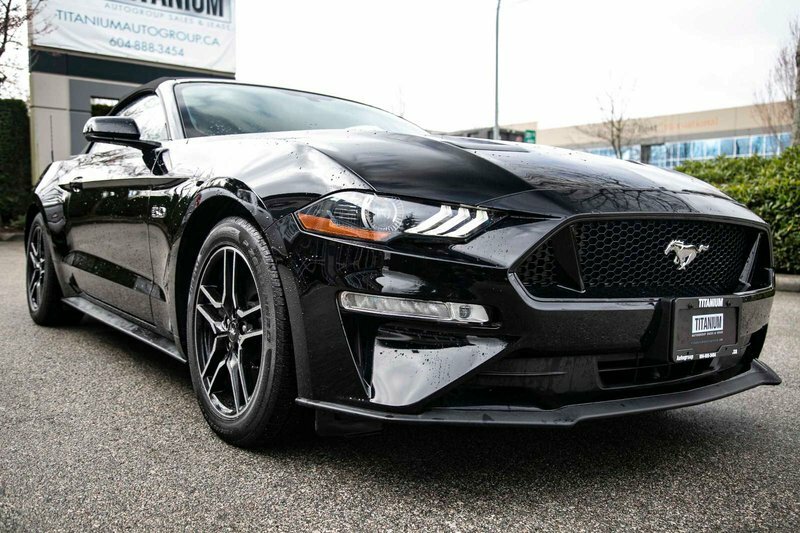 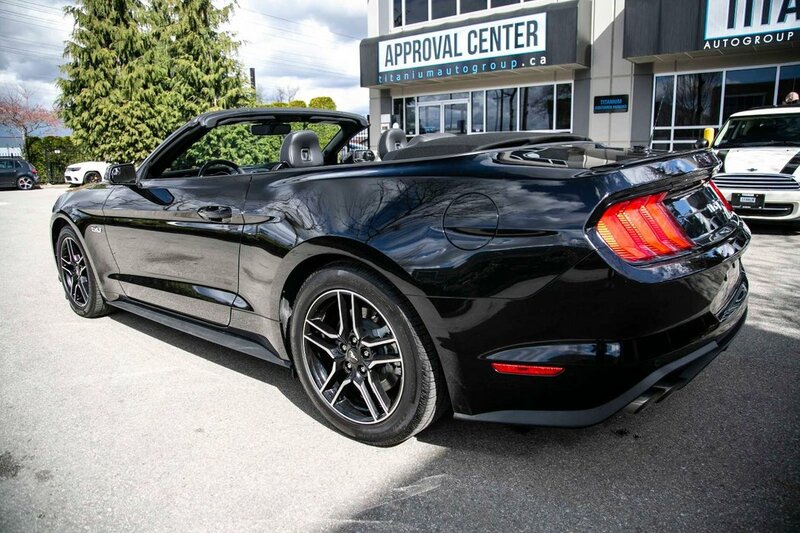 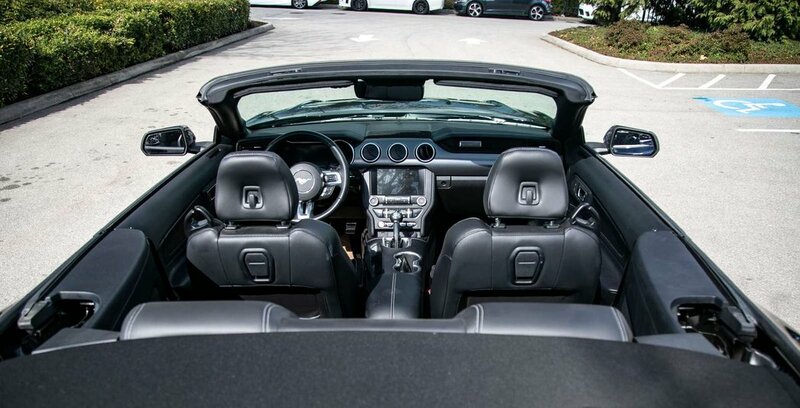 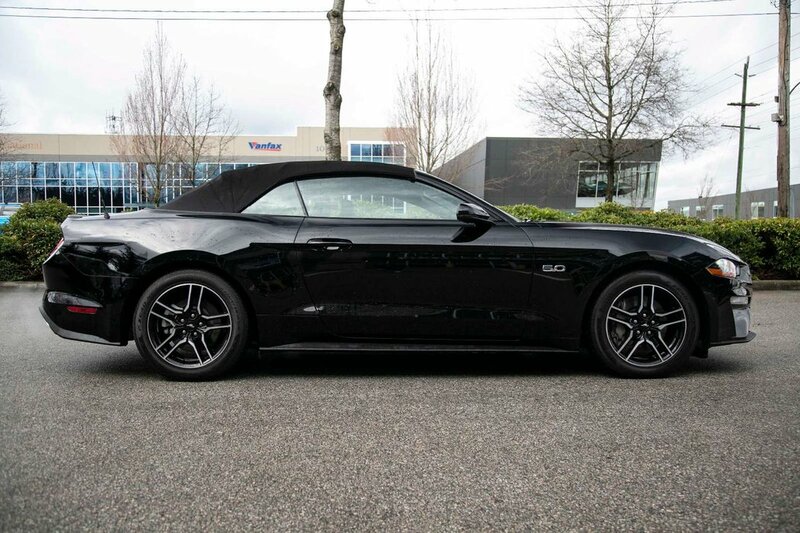 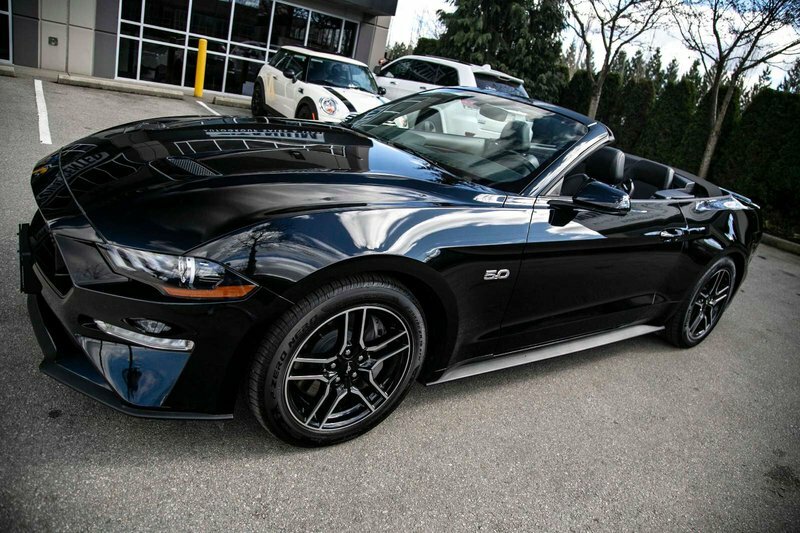 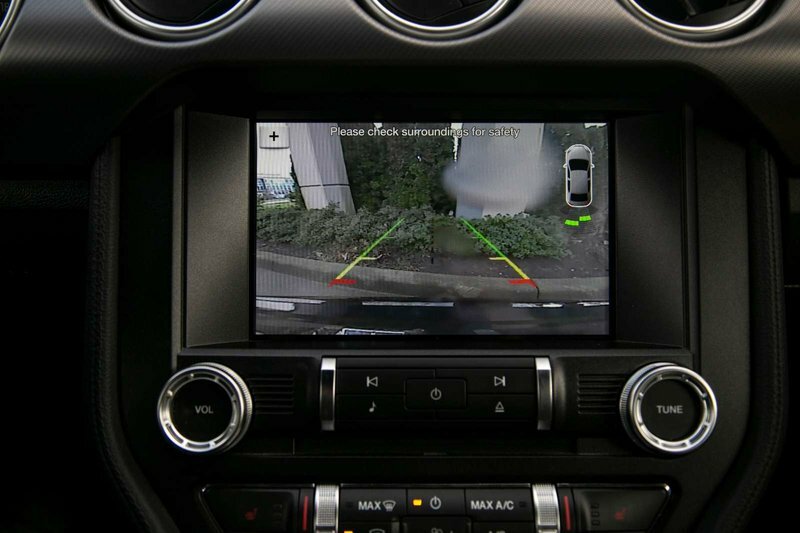 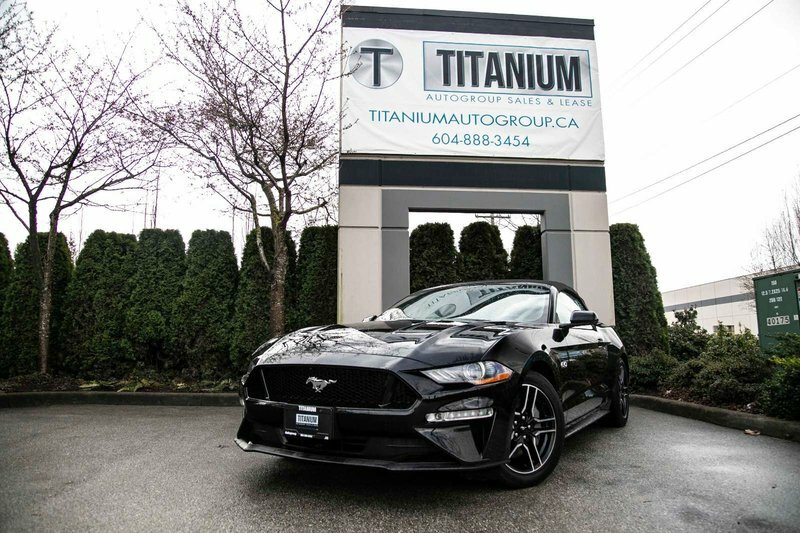 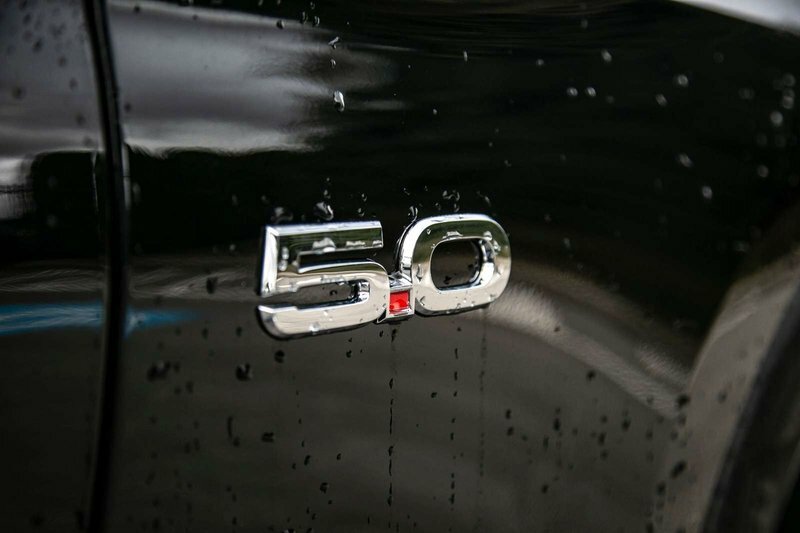 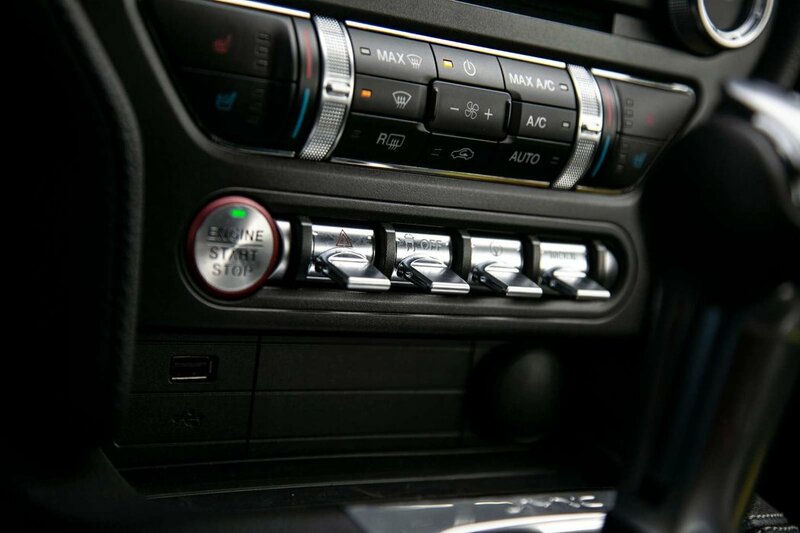 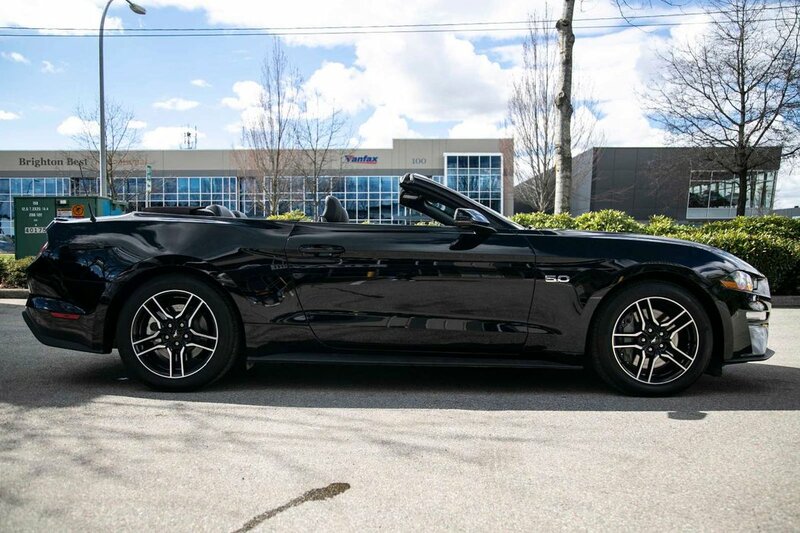 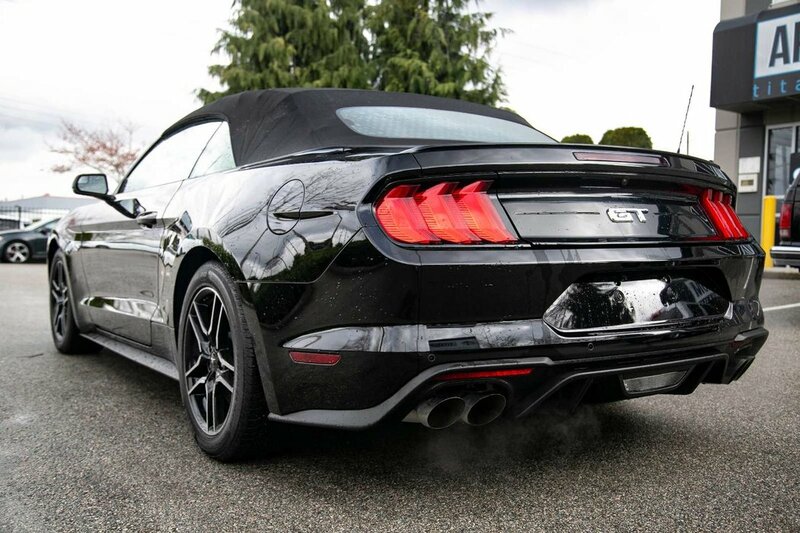 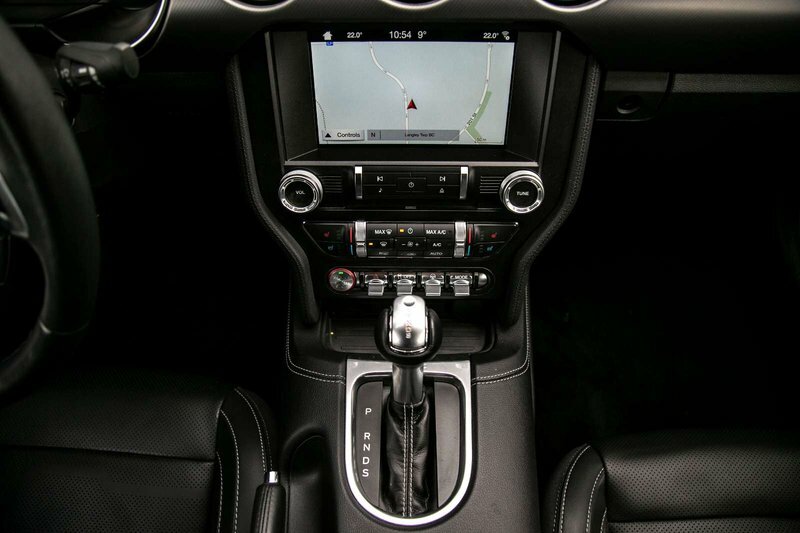 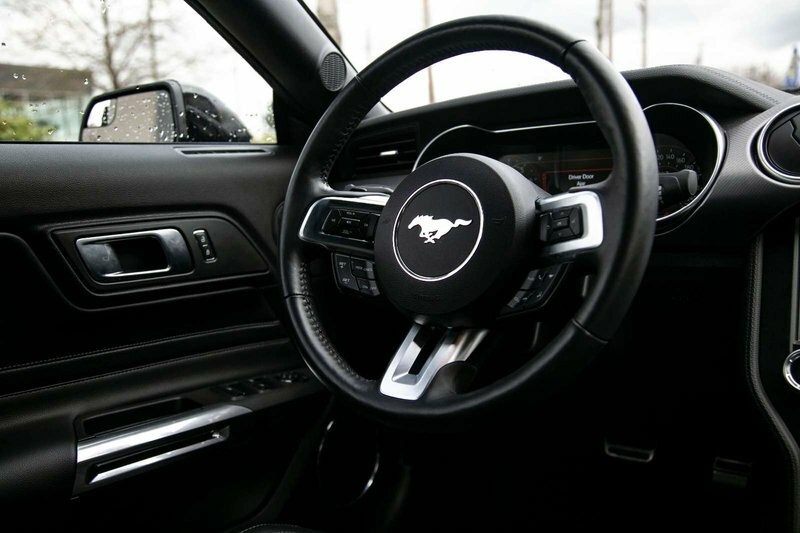 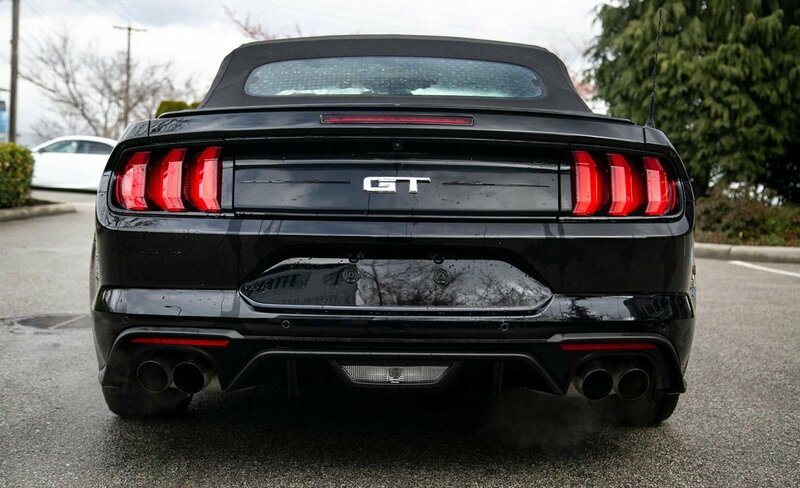 2018 FORD MUSTANG GT CONVERTIBLE, PERFECT FOR SUMMER!